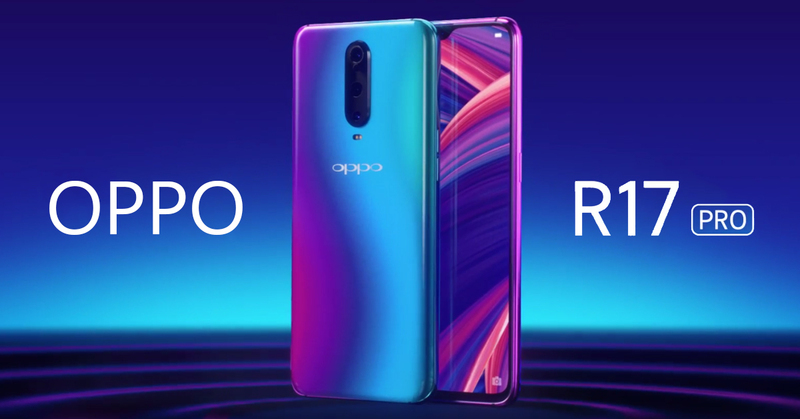 OPPO R17 Pro is a mid-range smartphone powered by Funtouch OS 4.0, based on Android 8.1 Oreo. 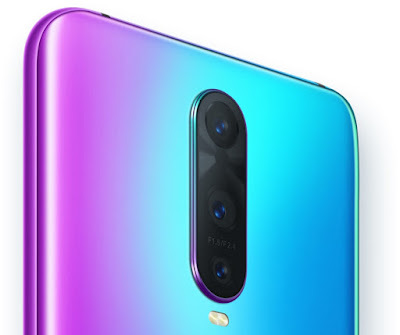 The device comes with a triple camera setup like in Samsung Galaxy A7 2018, and the Huawei Mate 20 Pro. The storage capacity will be sufficient for users; thus can be used for a dual connection as well and a fast charging facility.